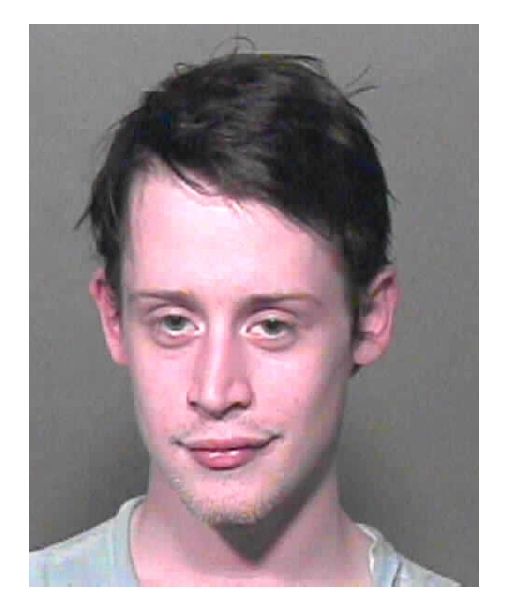 SEPTEMBER 17--In a week that has already included news about the arrests of former child stars Tracey Gold and Edward Furlong, comes word from Oklahoma that Macaulay Culkin was popped this afternoon on drug charges. 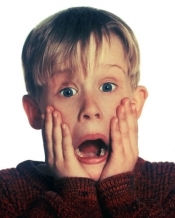 The 24-year-old actor, best known for starring in the "Home Alone" movies, was nabbed for possession of marijuana and two controlled dangerous substances (Xanax and sleeping pills) for which he did not have a prescription. 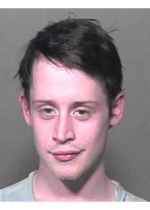 A bleary-eyed Culkin is pictured here in an Oklahoma County Sheriff's Office mug shot. Martha: Bring On The Bars!